Were you able to join us last week at our Shining the Light challenge? 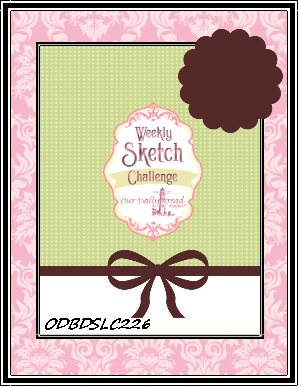 This week our challenge at Our Daily Bread Designs is a sketch! When I saw the sketch I think I knew right away that I wanted to make a window card. I decided to make a garden themed card too, with a bit of floral pattern and garden die cuts! You may have noticed by now how much I love to use the largest frame from Flourished Star Pattern dies. I just like the stitched border this die has and how it matches many other dies from ODBD like the Gilded Gate I used this time too! I die cut a window on the white mat using Vintage Flourish Pattern and then I embossed it with a polka dot folder. I thought some polka dot embossing would look great with this card’s design, especially because of the shabby chic look it has. I stamped a sentimend from The Gate set, and I die cut a smaller coordinating label, that way I could make the window stand out with patterned paper. I stenciled the label with pink ink, because I can’t have enough pink in any of my cards and it just happened to match my design! Since I wanted dimension for the different elements of the card and since the Gilded Gate is so intricate, I thought of an idea that turned out great… I adhered the gate to a strip of patterned paper and mounted it on the embossed mat! Turns out the floral pattern behind the gate looks a bit like a garden. I stamped the bird from Music Speaks, fussy cut it, colored it with markers and heat embossed it with pearlescent powder to make it stand out. I must say the little bird looks much better in person! I added a few leaves I die cut from beige cardstock using Fancy Foliage. Since I didn’t have the green cardstock to match the patterned paper exactly, I colored the leaves with markers. I embellished the leaves with a few pink pearls that look a lot like fruit (at least in my imagination). I hope you liked my card for today! I think this is a fun sketch, so I hope you can join us this week! To see all the projects created for ODBDSLC226 or to join the challenge click here (link to the ODBDSLC226). 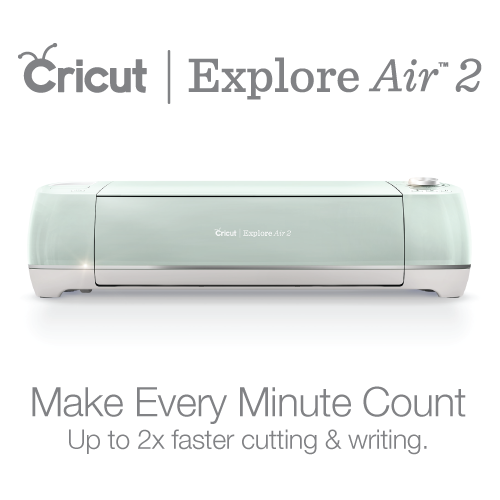 You have until February 15, 2015 at 8:00pm EDT to join us. By participating in the challenge, you have a chance to win a $15 ODBD Gift Certificate good towards the purchase of stamps in the “stamps column” on the ODBD website, or to be spotlighted on the ODBD Blog at our next challenge. The random prize winner will be posted on our next challenge post. As always, my DT sisters created some beautiful cards to share with you! I invite you to visit their blogs below and leave them a comment! I’m sure you’ll be inspired! So pretty! I'm a sucker for a cute fence, and making it brown really grounds the piece. Great texture and depth. Love the colors. Gorgeous and elegant as always, Grace! 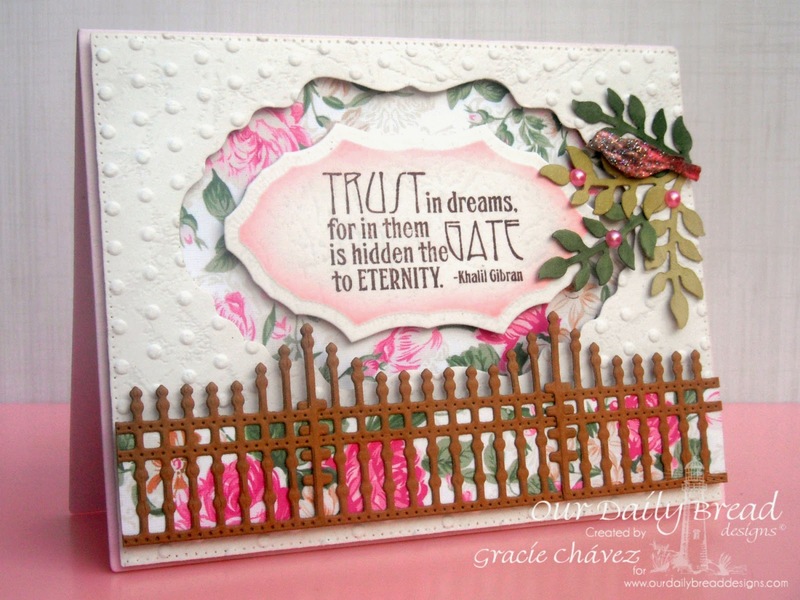 Gorgeous card, love the fence. Beautiful card. I loved the pattern paper and the die cuts you used. This is so textured and beautiful, Gracie!! I love the floral dp behind the sentiment and gate!! Gorgeous and feminine take on the sketch my friend!! Beautiful card sweet friend!! 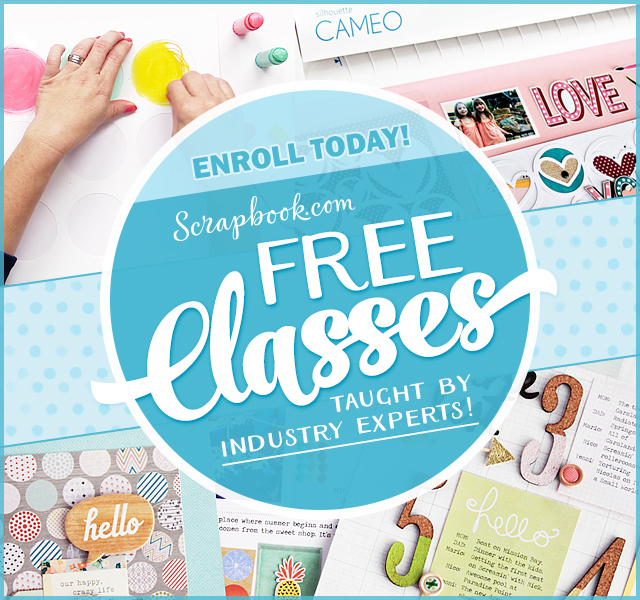 I LOVE that gorgeous paper and the wonderful dies you used! What a great idea to cut out the little bird!!! I love how you used it! It sparkles too! Love that! You've brought such a beautiful feminine look to ODBD with your cards. This is just a garden party on a card and it's very pretty!!! 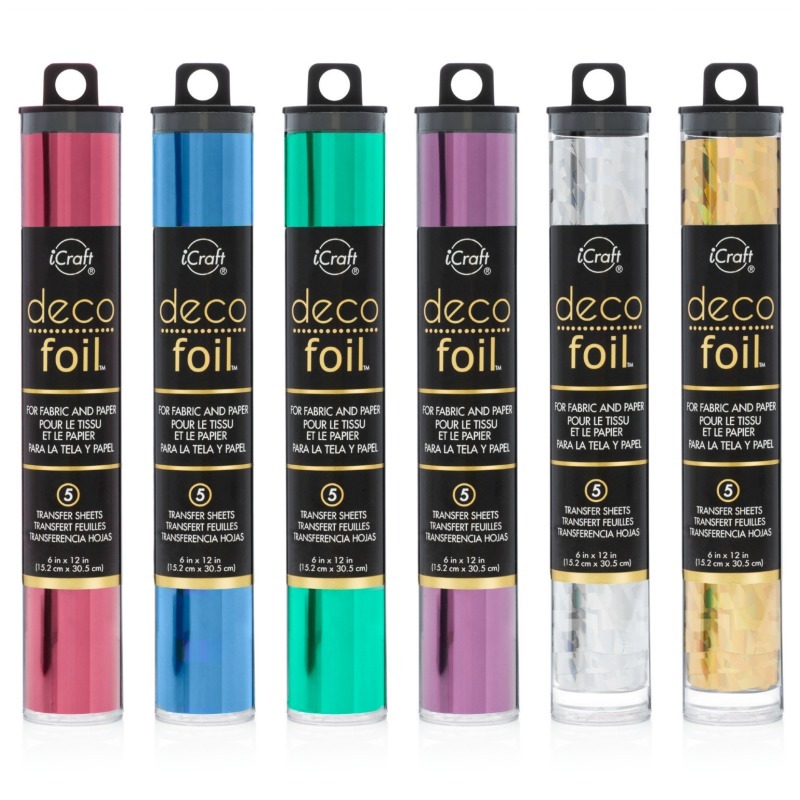 Such pretty papers and textures going on!!! The Gilded Gate Die works so well with the other elements!! This is gorgeous.. Love the design paper and I love the gilded gate. Gorgeous card Gracie. Love the window effect and how creative with the gate die and “garden” behind it. This is gorgeous, Gracielle. Your cards are absolutely stunning, and I feel SO blessed to have you share your talents with us. Thank you for sharing, and may God bless your week.